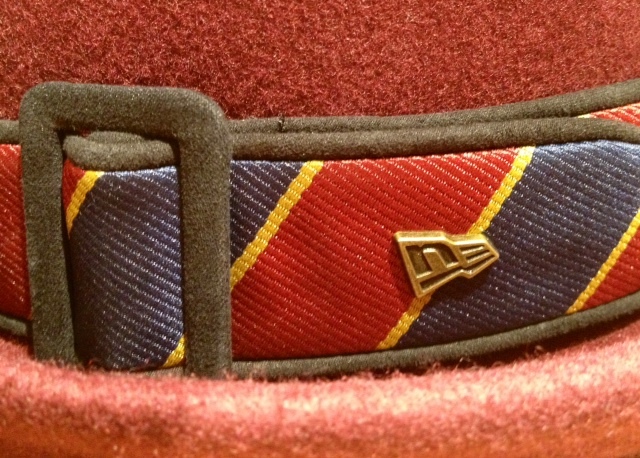 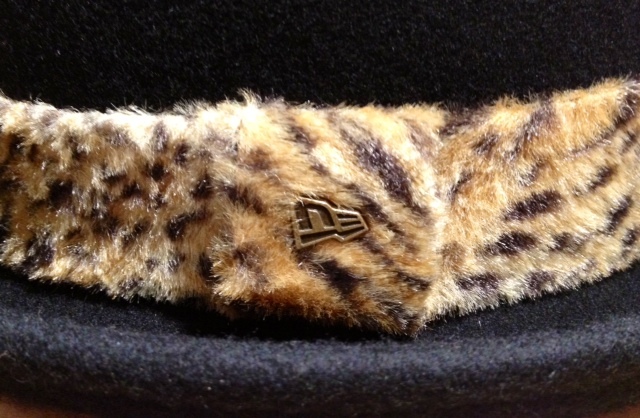 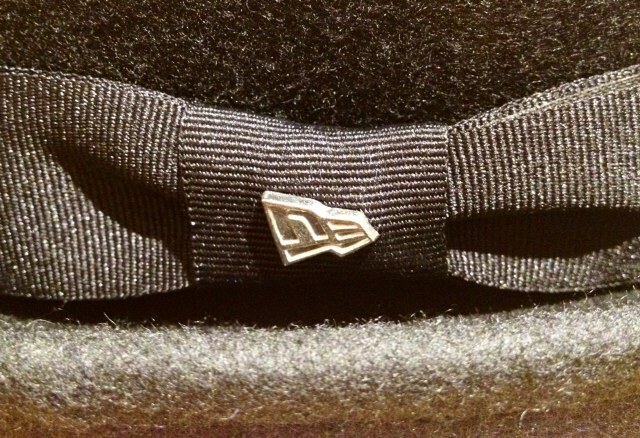 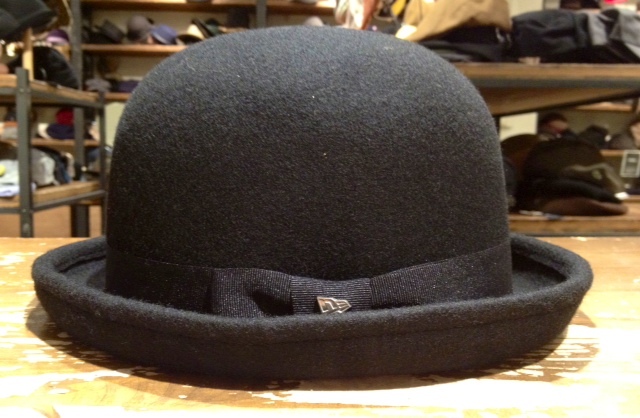 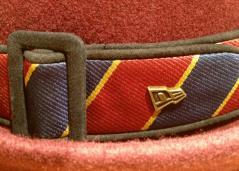 SHAPPO 紙屋町店 Blog The New Era EK Collection 新作入荷!!! 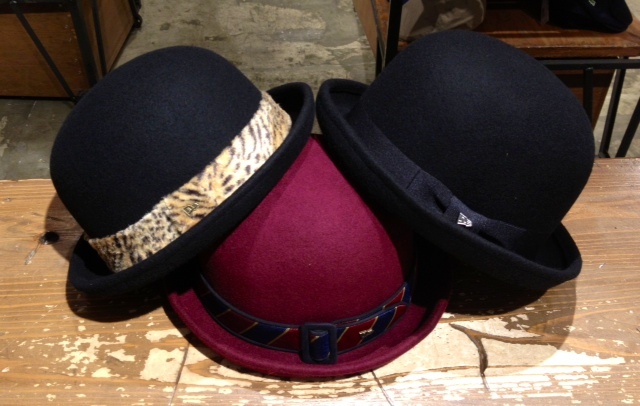 TITLE : The New Era EK Collection 新作入荷!!! 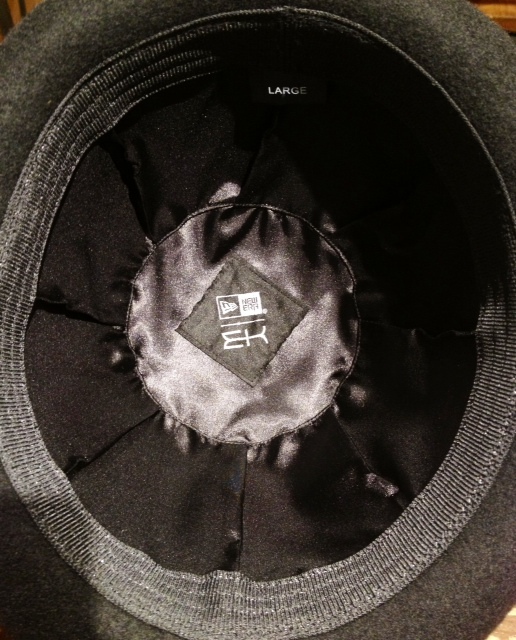 中折れHATフェアー « ホーム » KANGOL 秋冬定番ハンチング入荷!! !